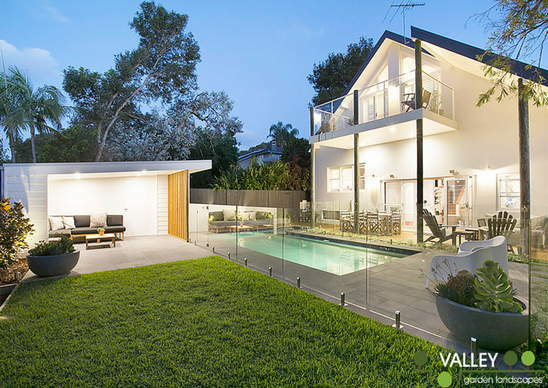 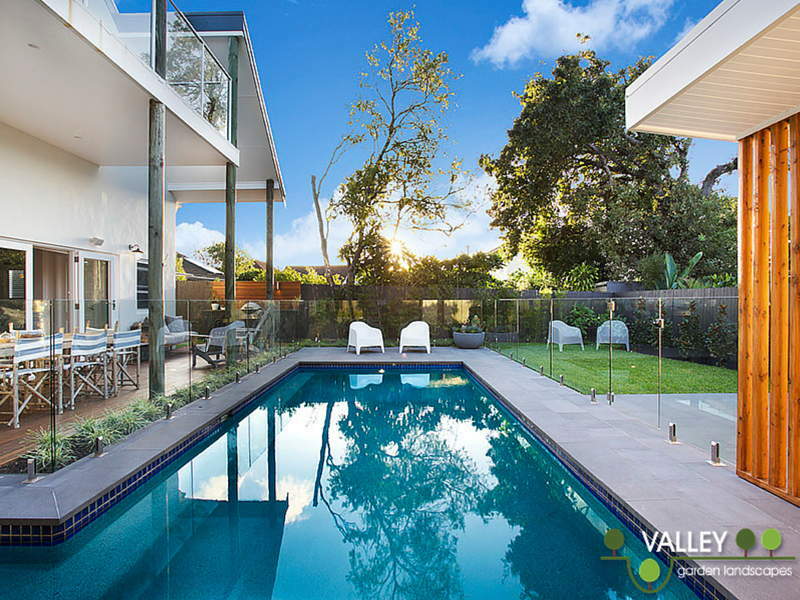 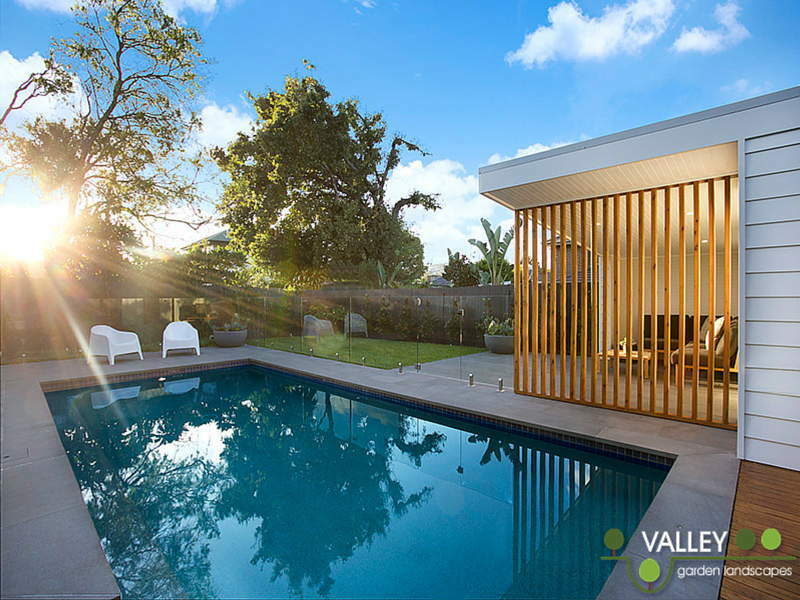 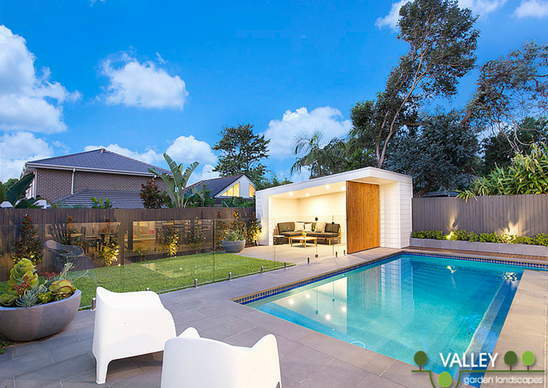 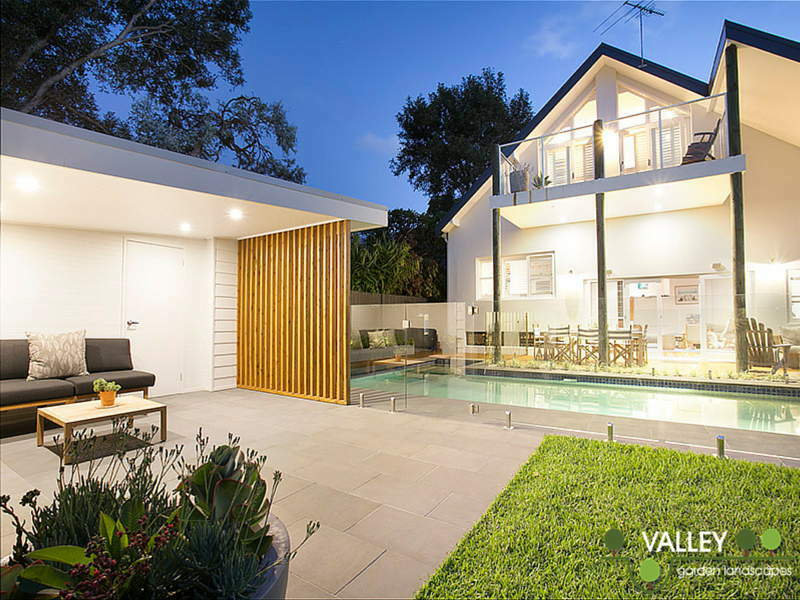 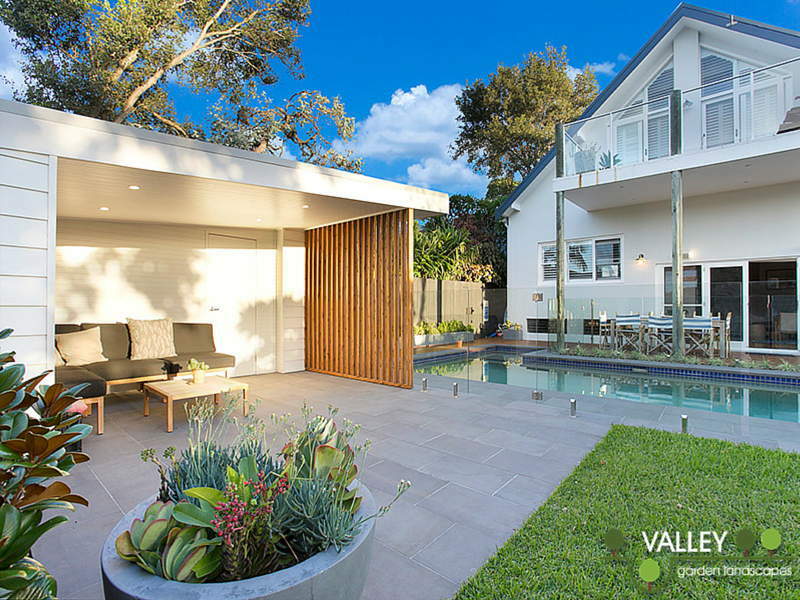 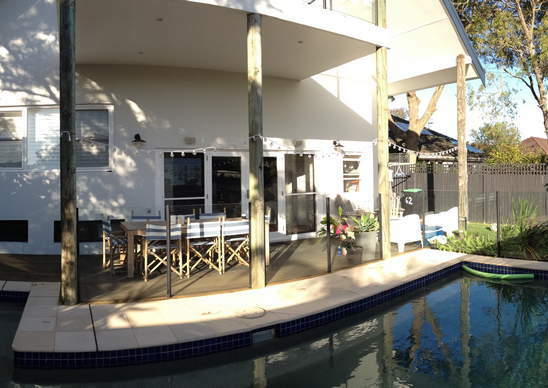 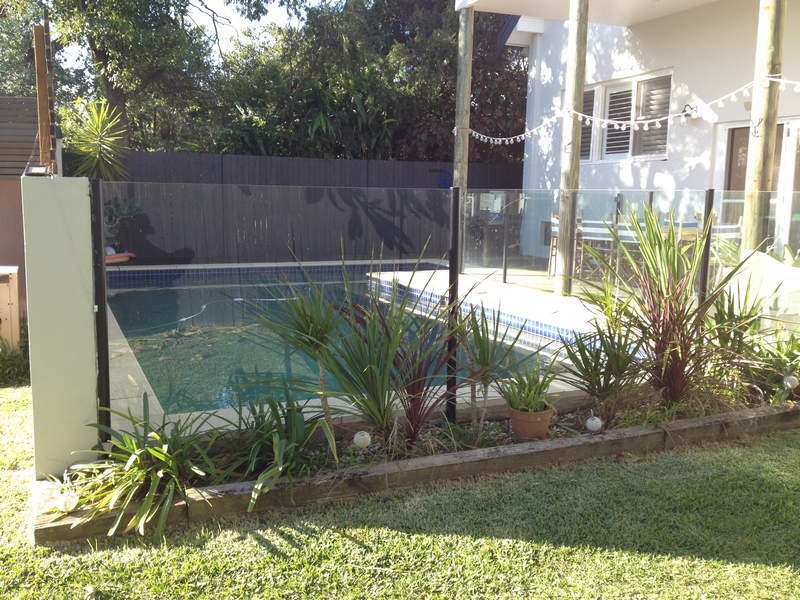 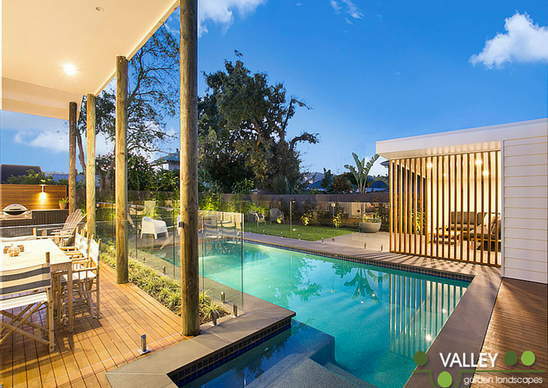 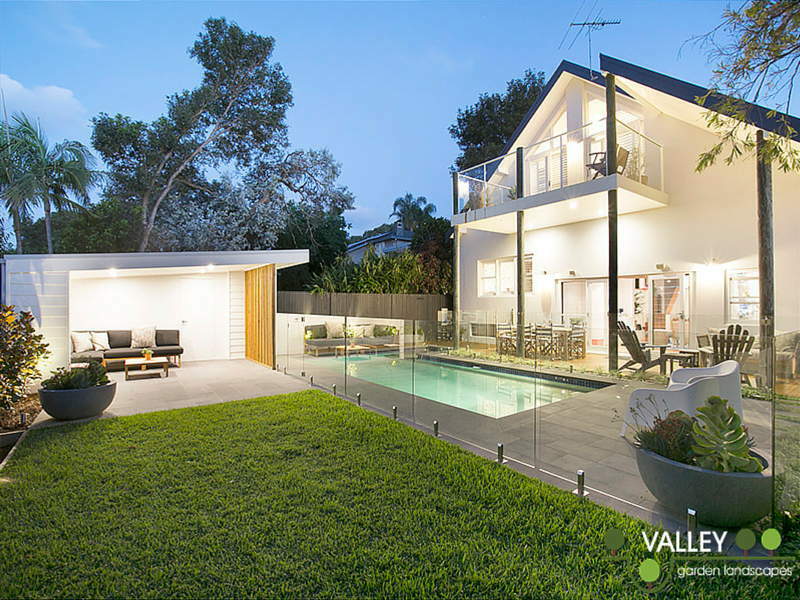 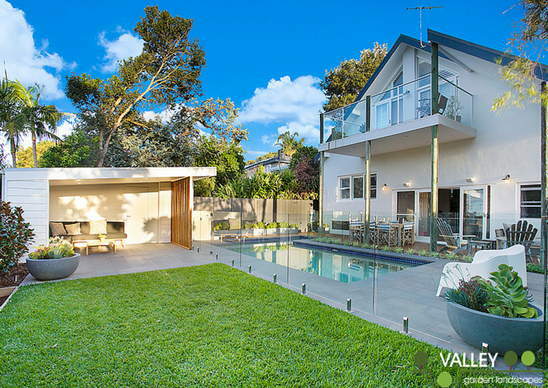 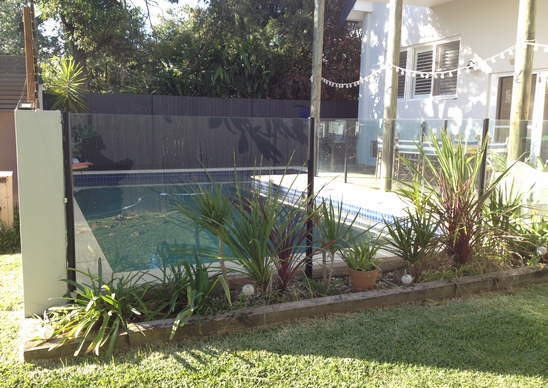 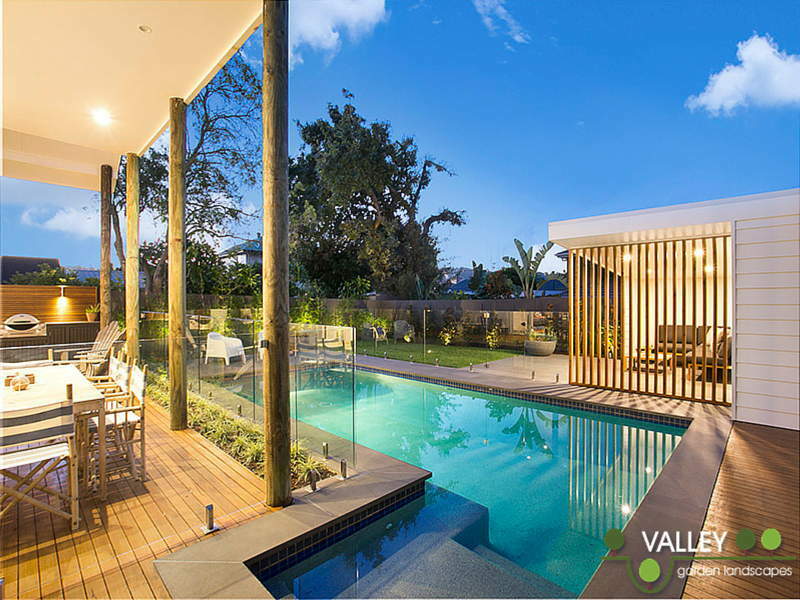 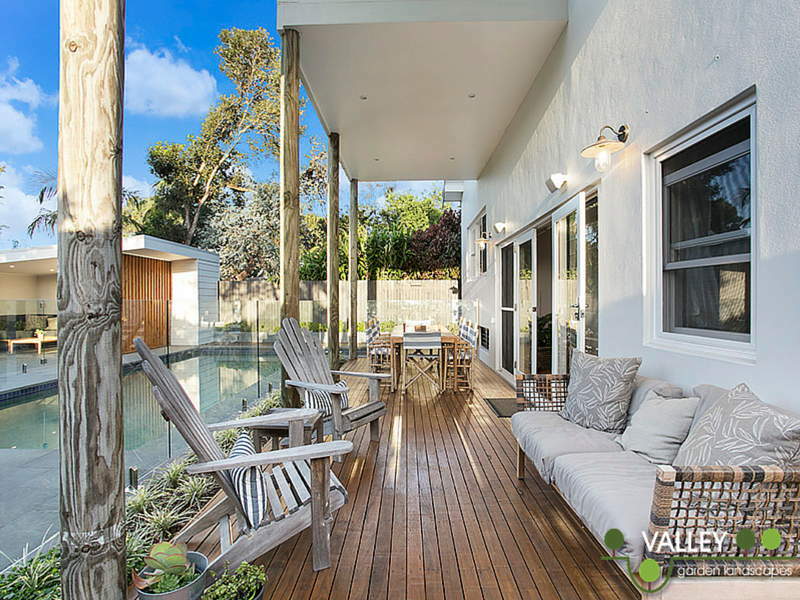 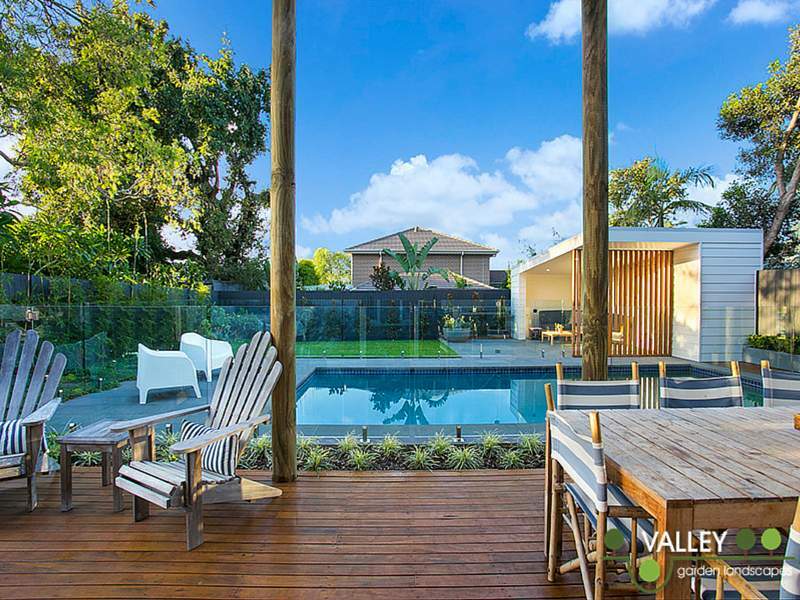 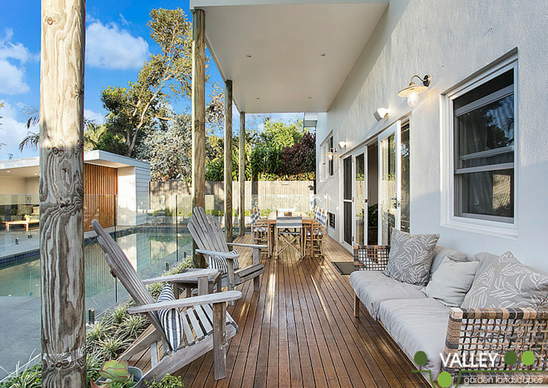 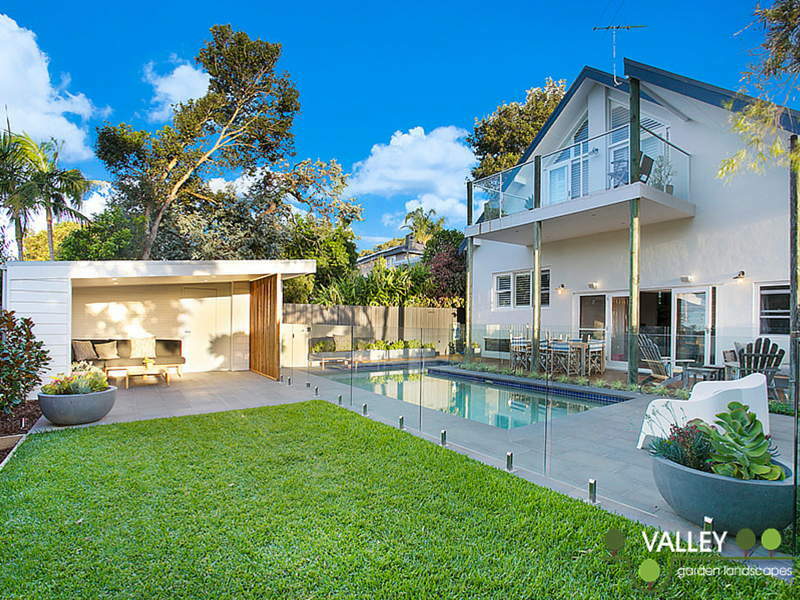 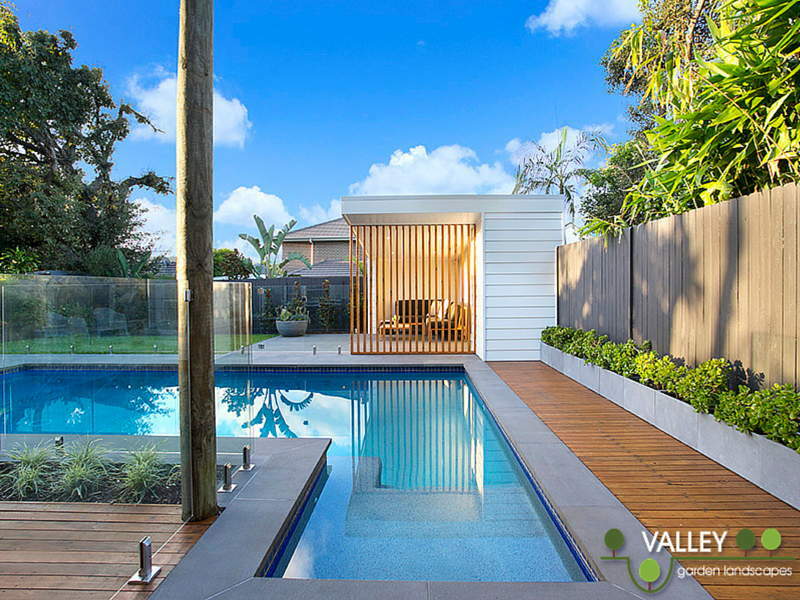 Valley Garden Landscapes had been referred to our clients in North Manly by their rear neighbour whose garden also appears on the projects page as “New Pool No Problem”!!. 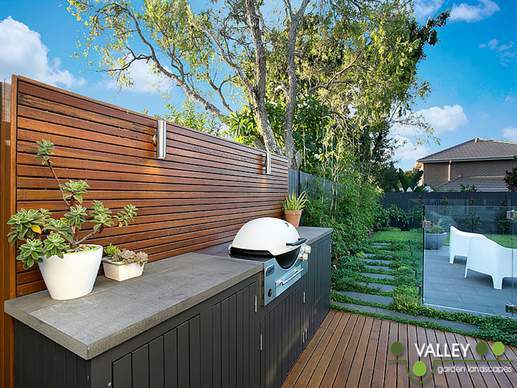 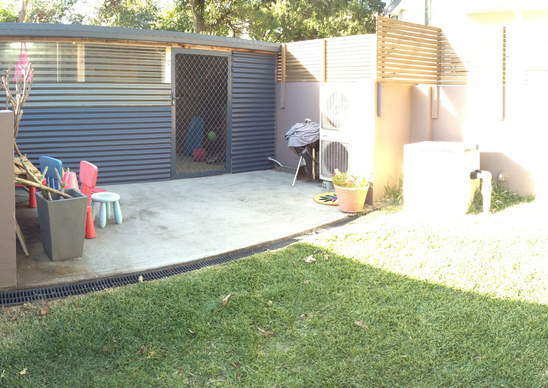 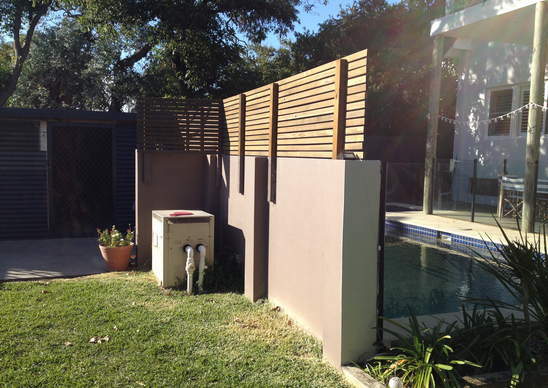 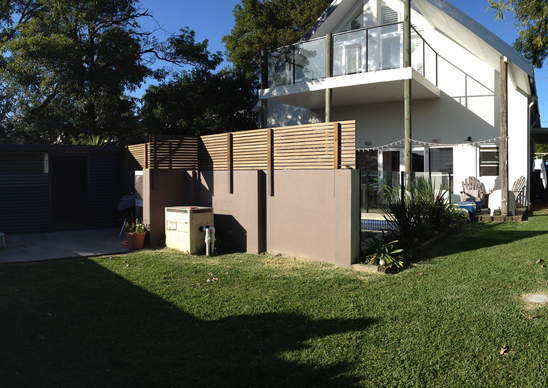 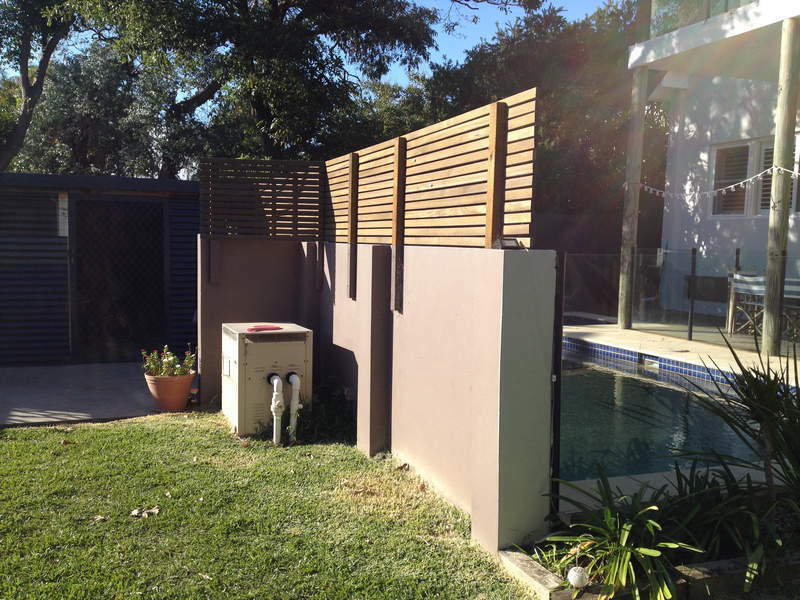 They had recently bought the property and were keen to renovate their backyard landscaping, maximise the garden areas for their young family. 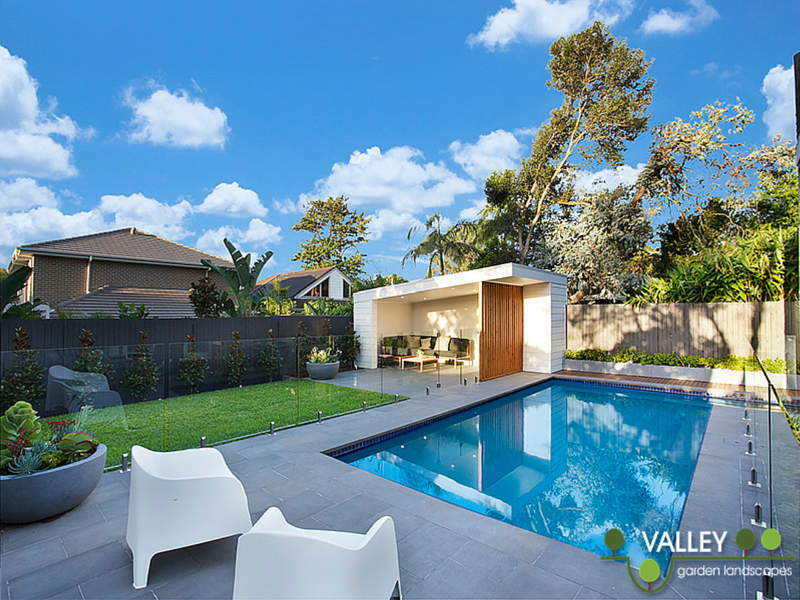 The old layout included a large wall across the middle of the garden which effectively cut the space in two and made both the lawn and pool areas feel cramped and uninviting. 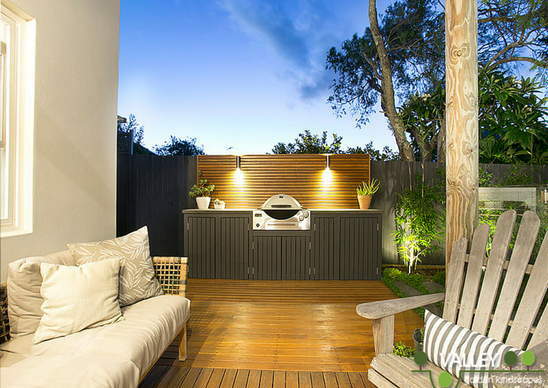 The clients brief was to create an open family friendly garden with a coastal theme. 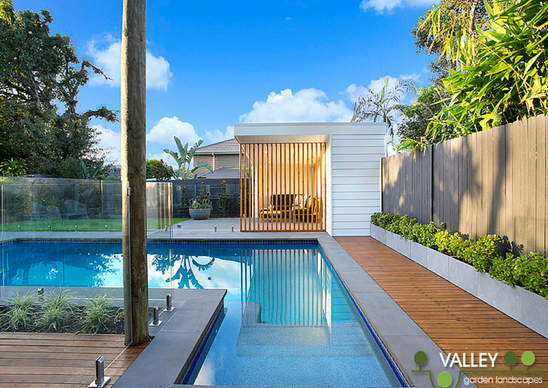 The resulting garden is a great success from the renovated shed (now a beautiful pool cabana) to the large format bluestone paving, built in barbecue and restored decking. Troughs and bowls were chosen to complement the paving and planted up with low maintenance succulents. 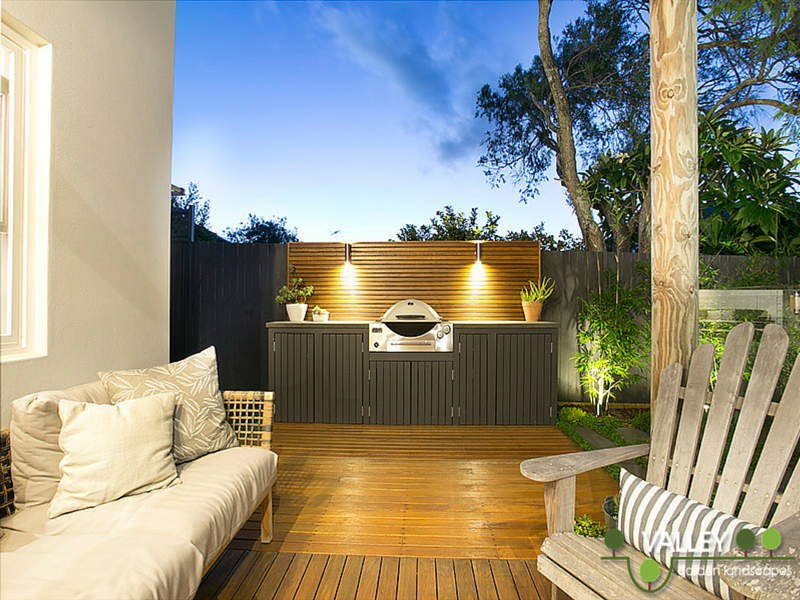 Fabulous, comfy lounge furniture has been installed to really create inviting living areas around the garden. 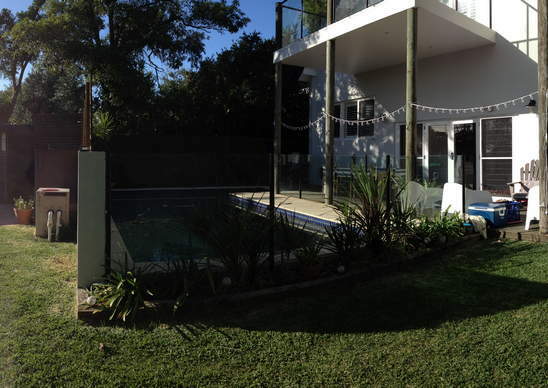 The children can still play on the lawn area as well in the cabana which perfectly captures the last remnants of the afternoon sun. 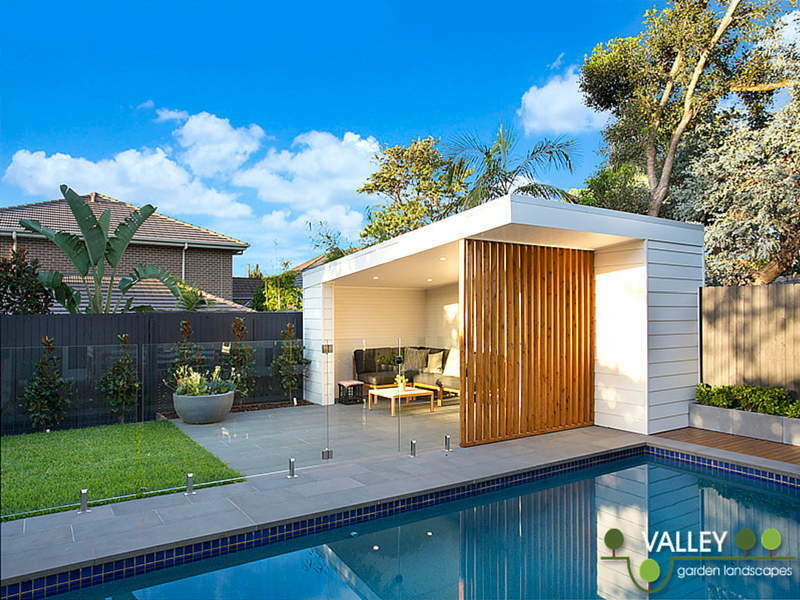 Looking for re-designing your backyard and outdoor landscape? 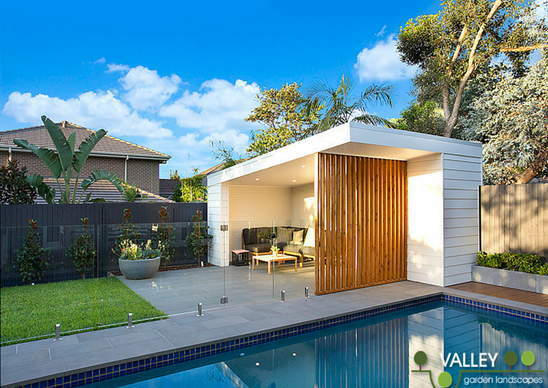 Full Name Phone E-mail Suburb What can we help you with?